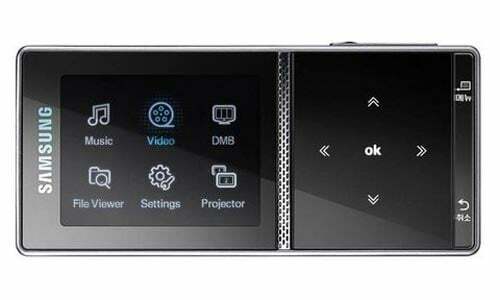 Samsung has released details of a new hand held Pico Projector, the Samsung MBP 200. 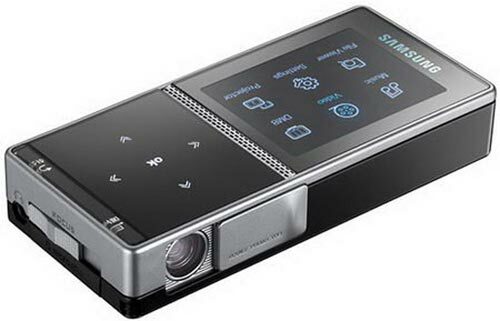 The Samsung MBP200 has a Texas Instruments DLP Pico chip inside it, which means it is capable of projecting images up to 50 inches on any surface, with a resolution of 480 x 320. It features a 2.2 inch QVGA LCD displau with a resolution of 320 x 240, and you can also watch video on the mini screen as well as through the projector. The Samsung MBP 200 Pico Projector will go on sale later this year, there is no word on pricing as yet.